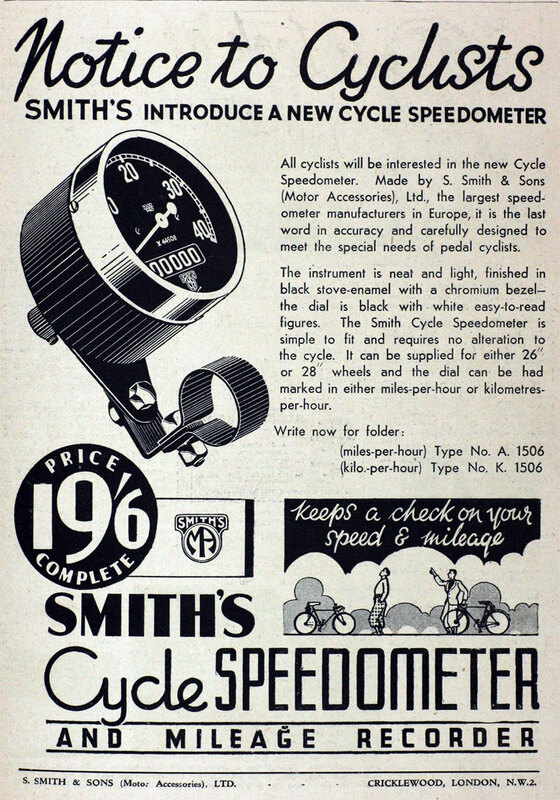 Early Speedometer probably for Russian market. 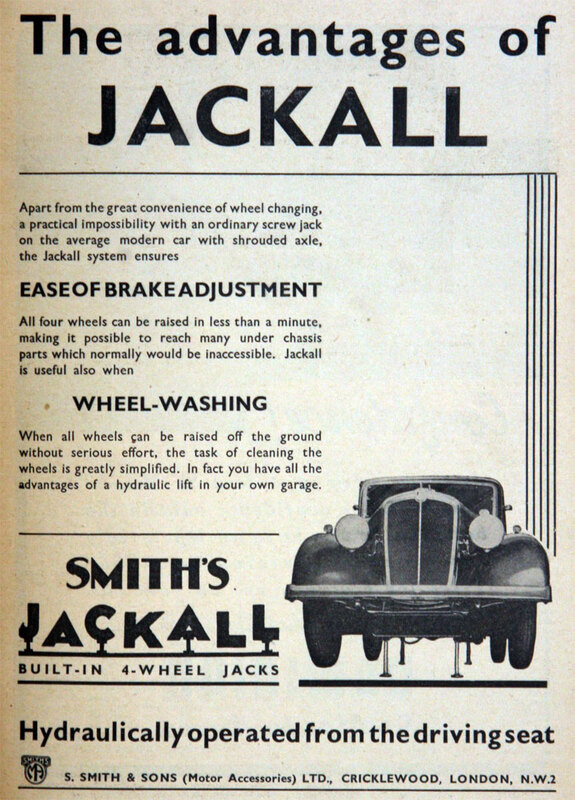 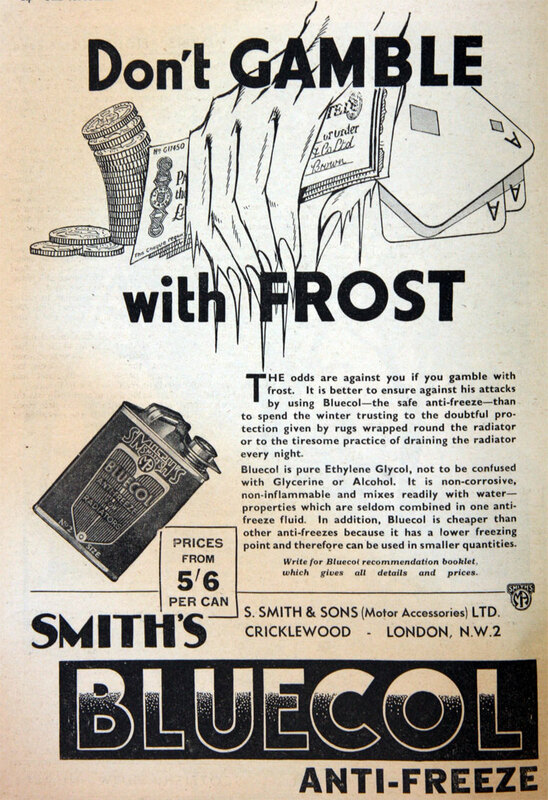 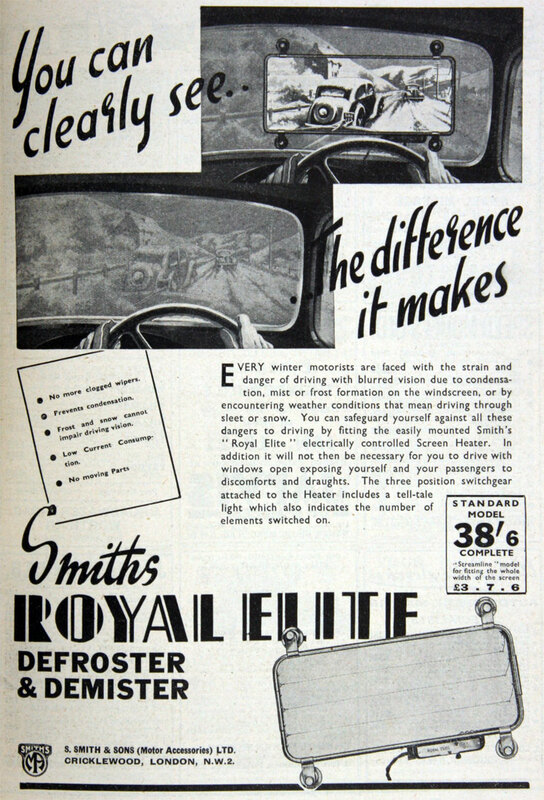 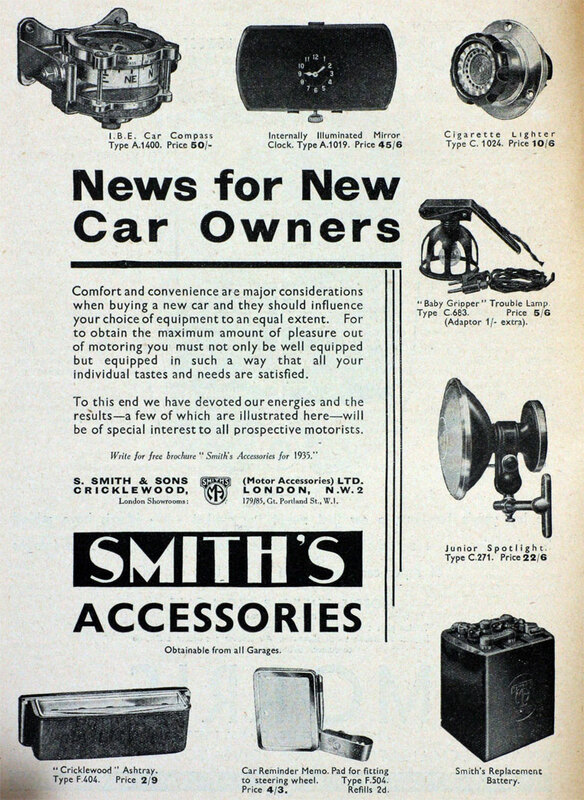 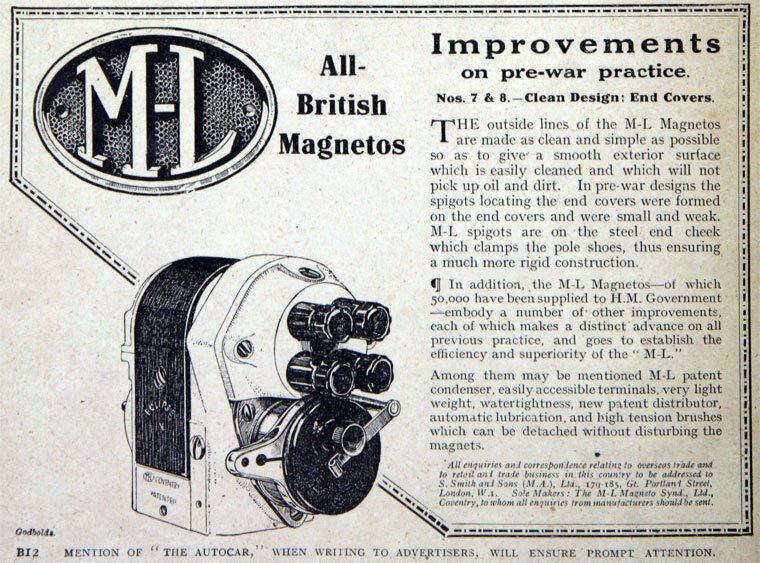 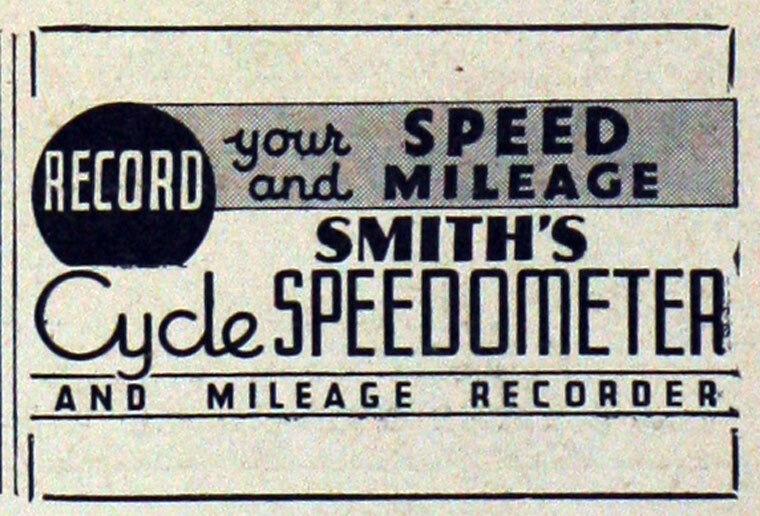 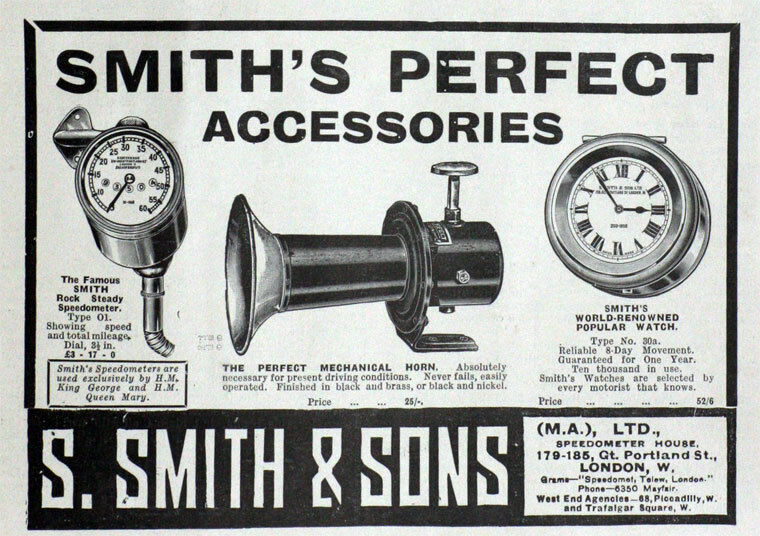 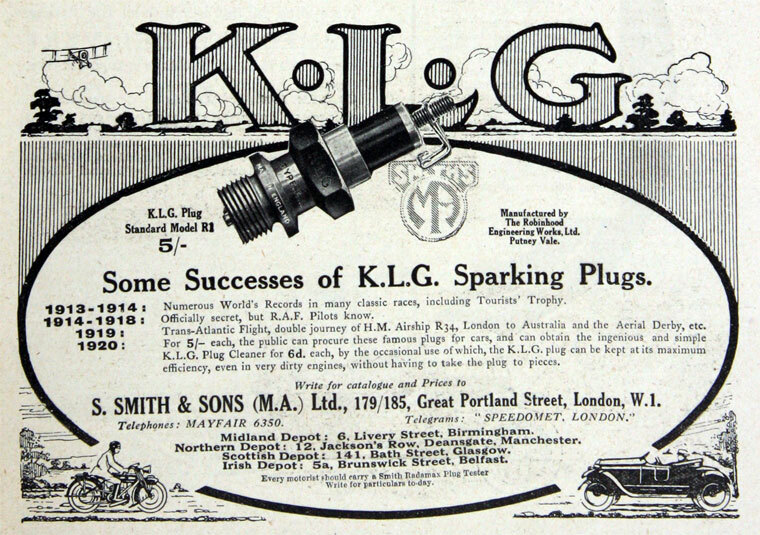 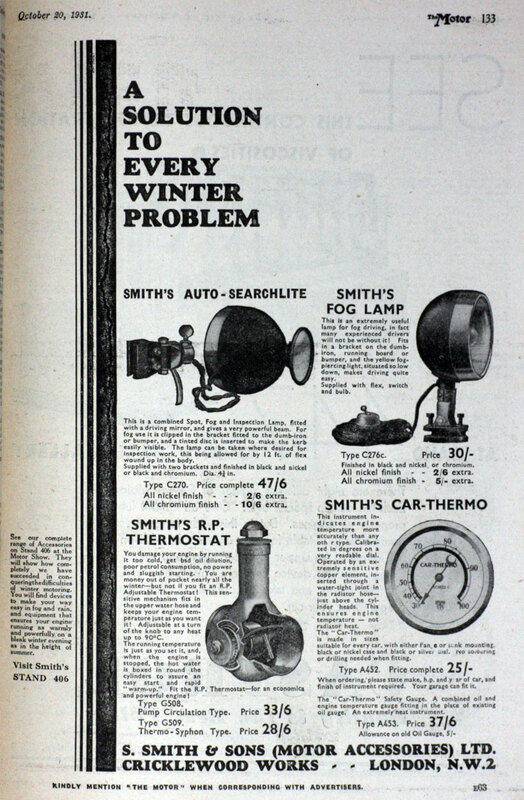 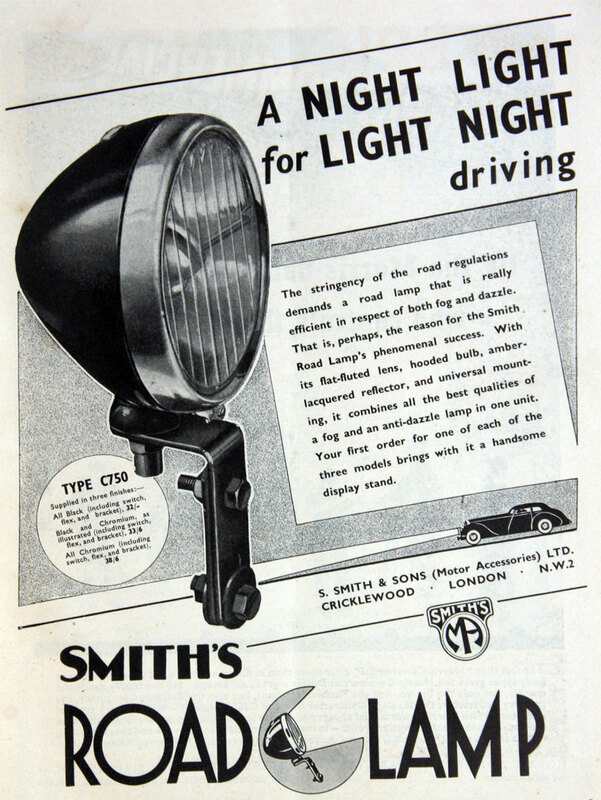 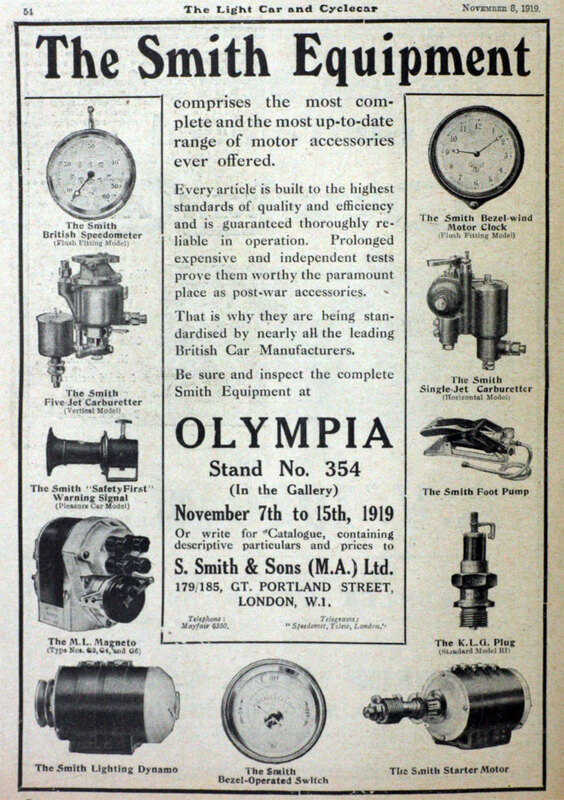 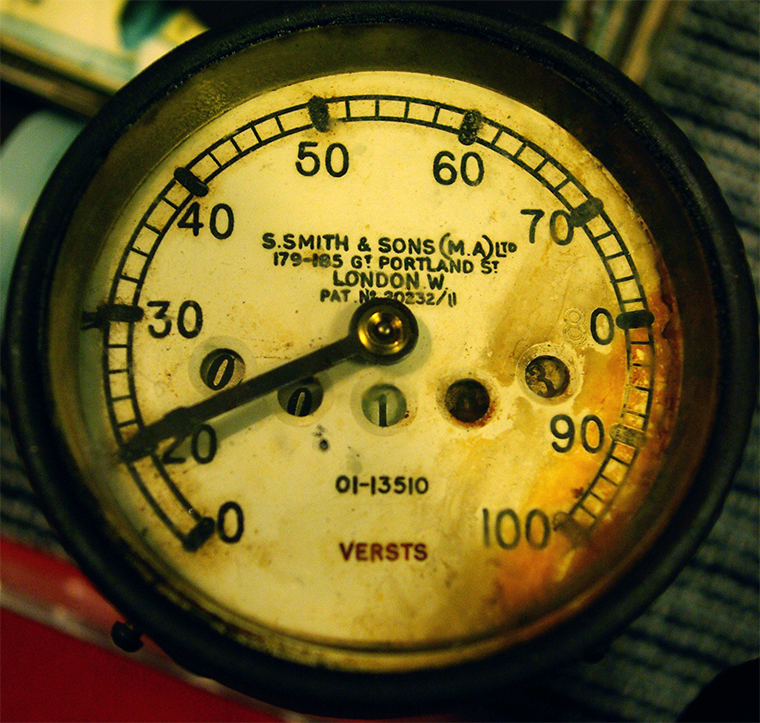 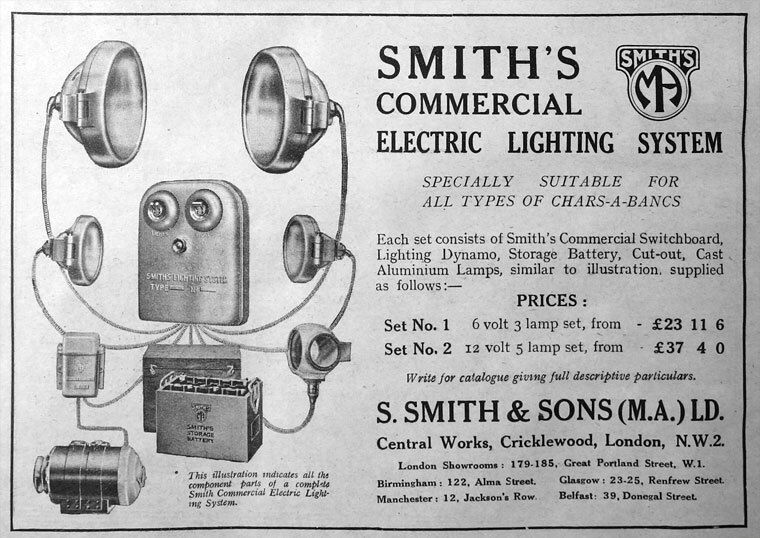 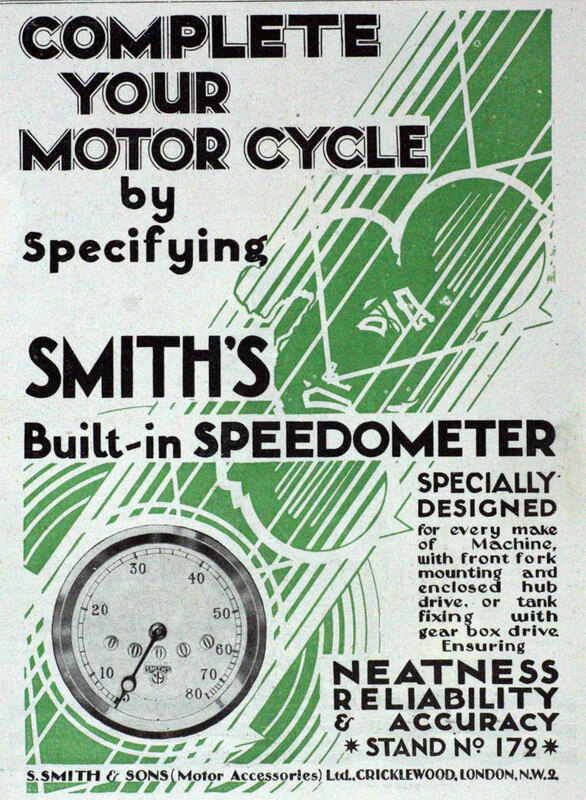 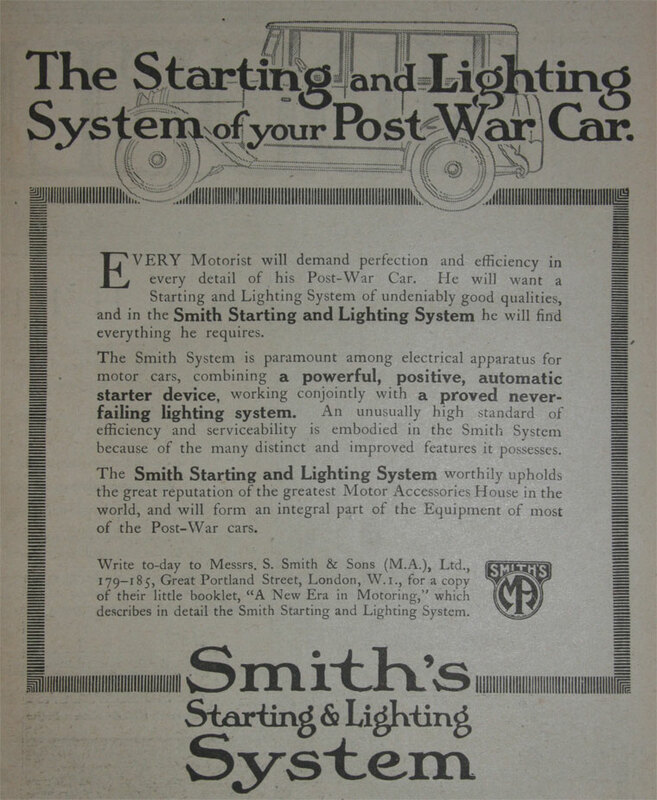 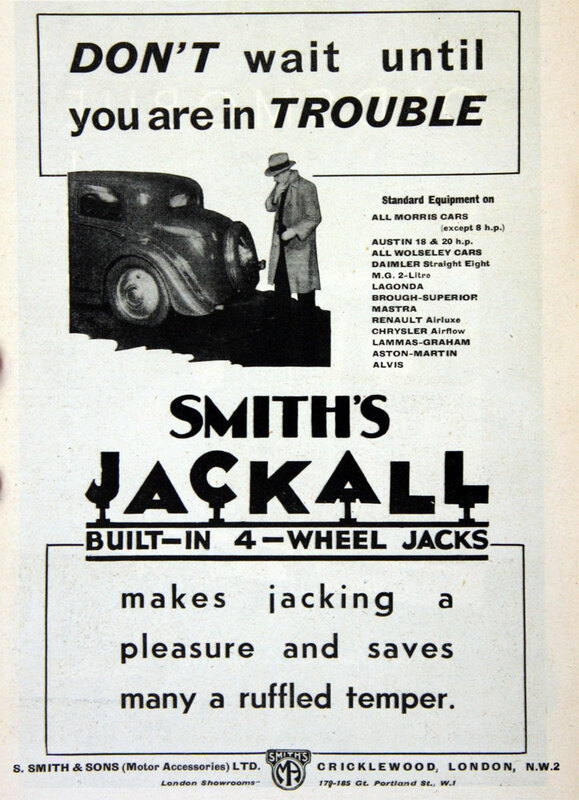 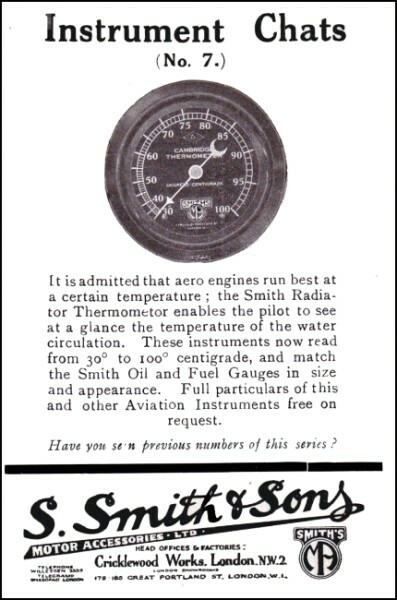 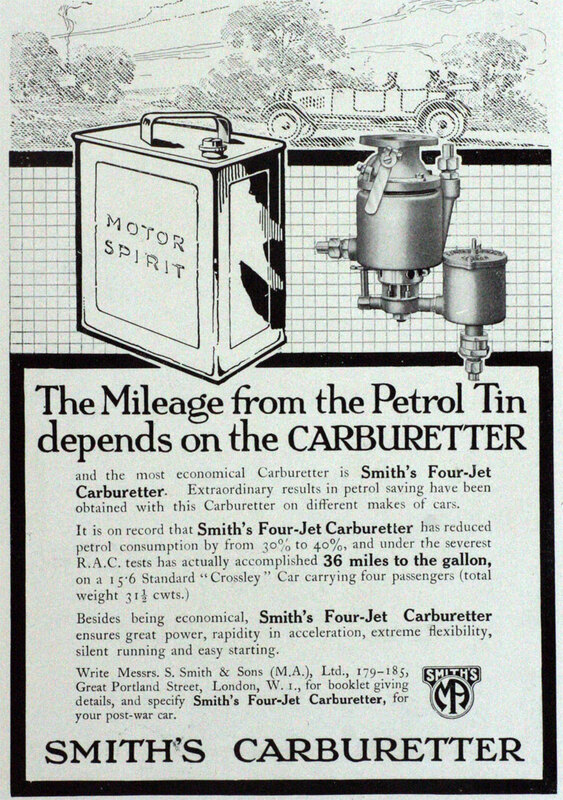 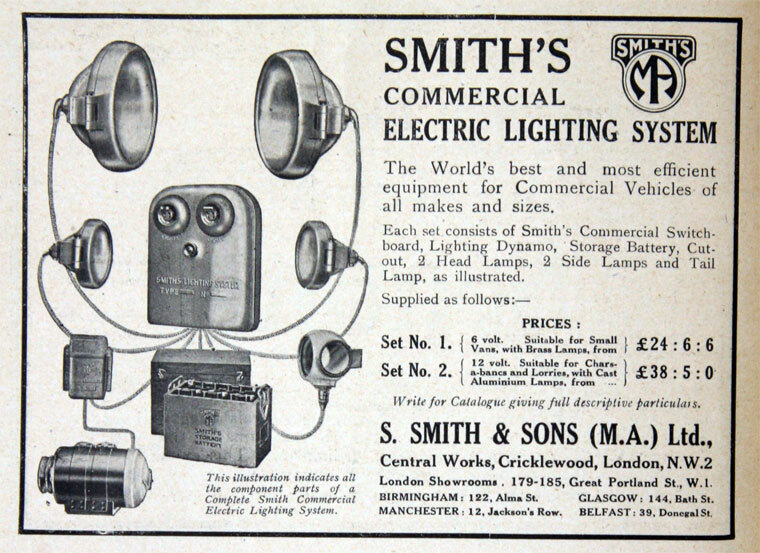 ‎‎ 1914 S. Smith and Sons (Motor Accessories) Ltd was formed as a public company to acquire from S. Smith and Son that part of the business concerned with manufacture of speedometers, carburretors, and other motor accessories with headquarters at Great Portland Street. 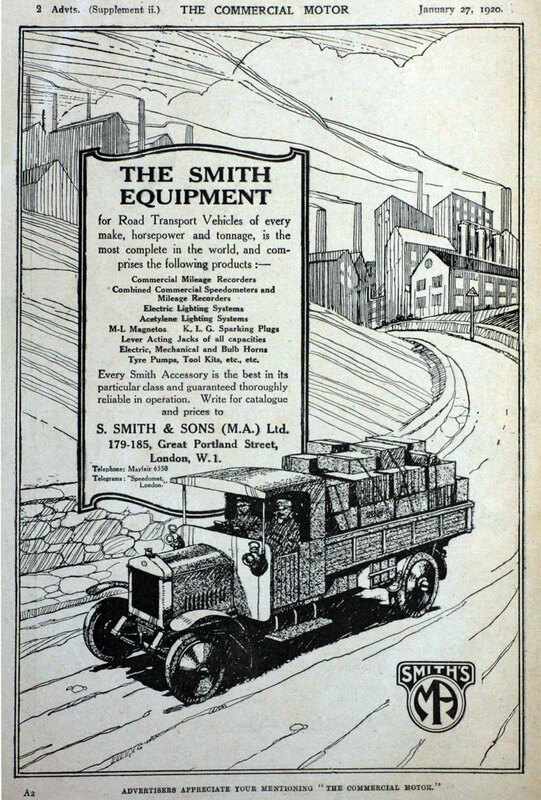 The company was run by Samuel Smith Junior's son Allan Gordon Smith and the turnover was more than £100,000. 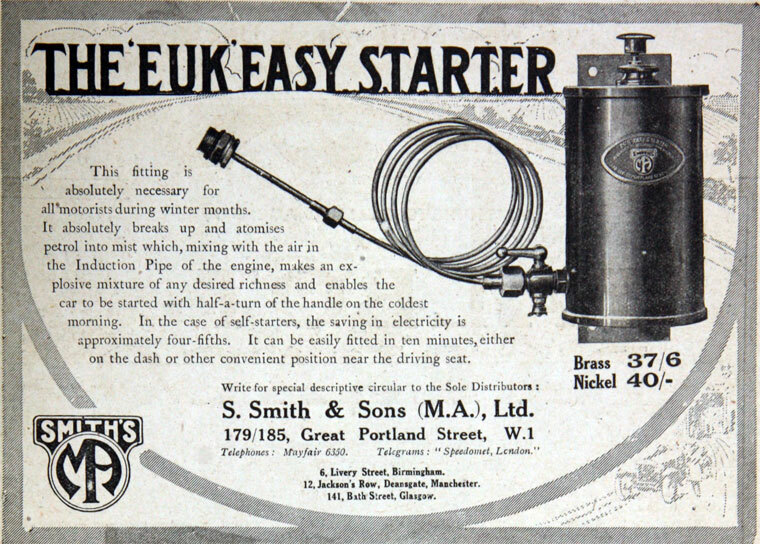 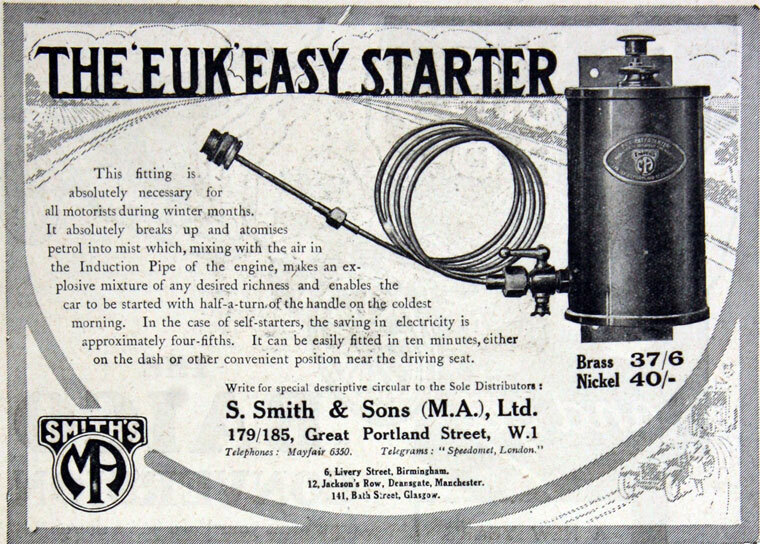 1914 Released their design of Self Starter to the British automotive market. 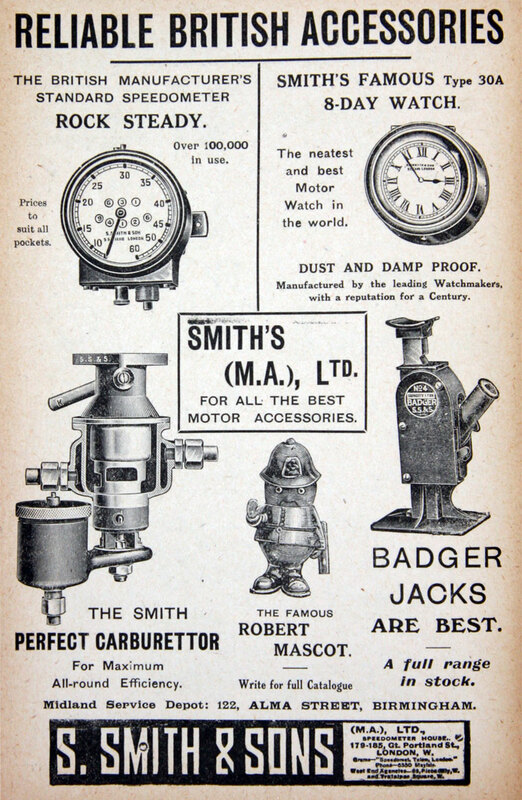 1931 S. Smith and Sons (Motor Accessories) Ltd, entered the domestic clock market and formed a new company, Smiths English Clocks, as the Clock and Watch division of S. Smith and Sons (Motor Accessories) Ltd, with Cricklewood as the main factory. 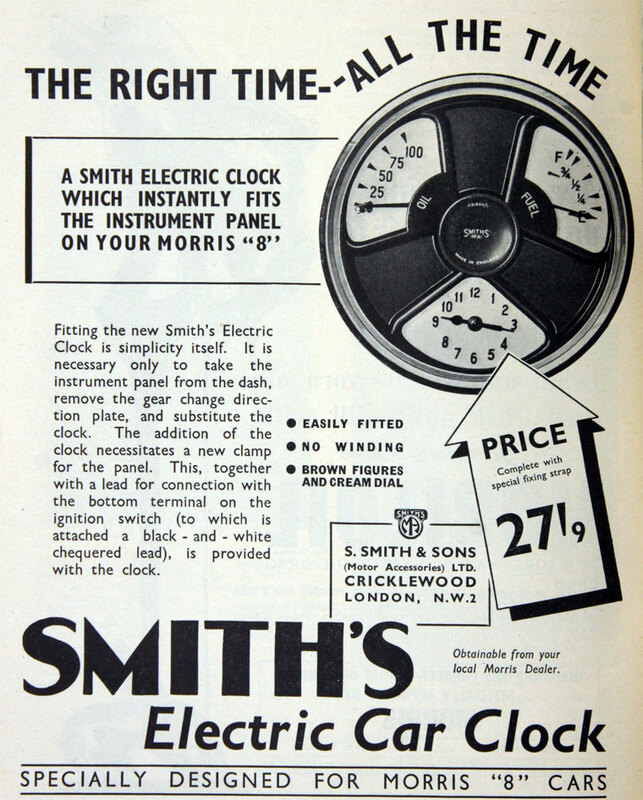 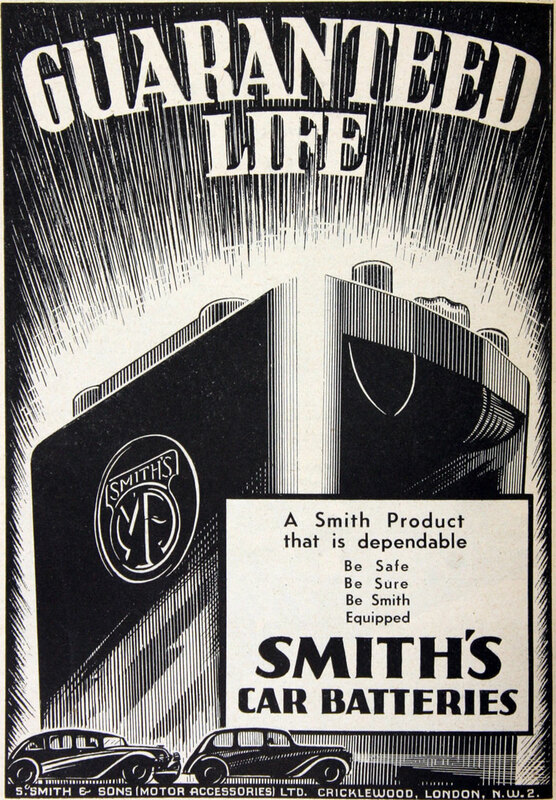 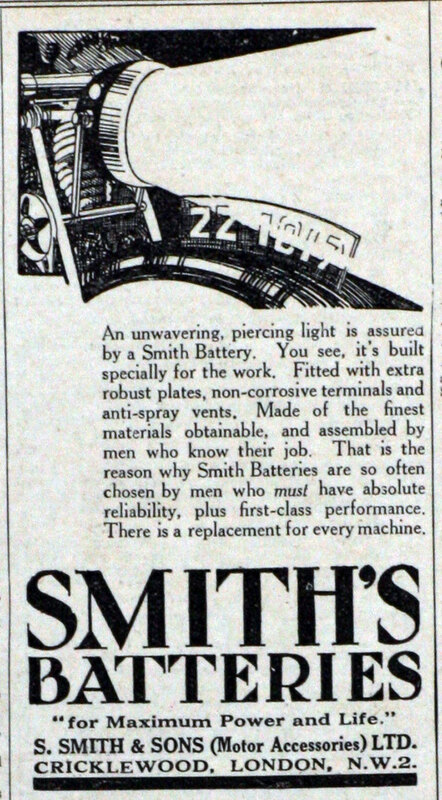 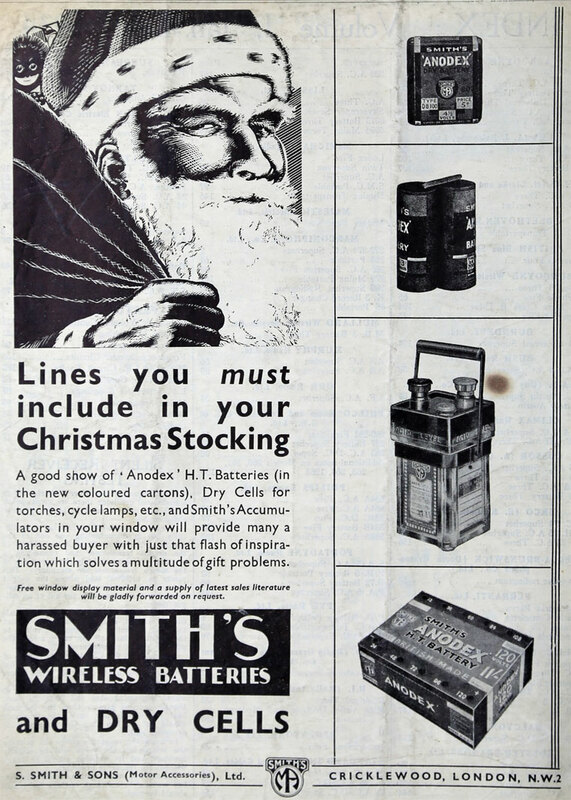 Smiths, as they were later known, were one of the first companies to produce synchronous electric clocks. 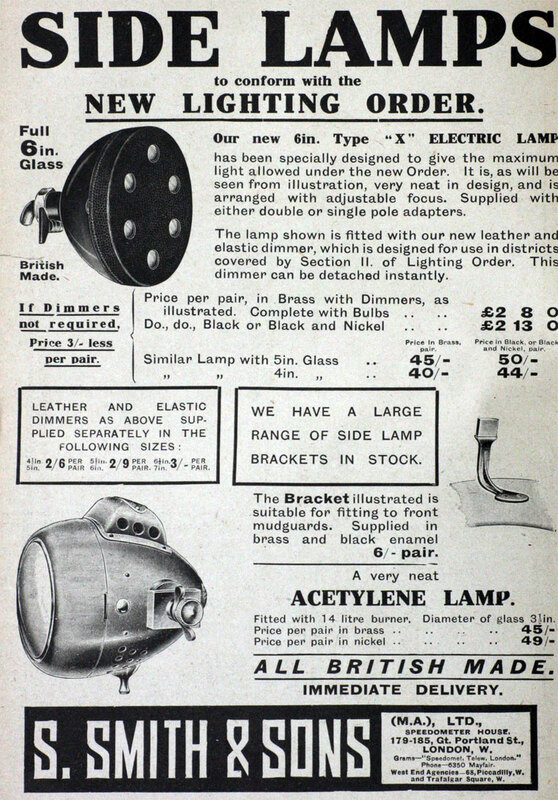 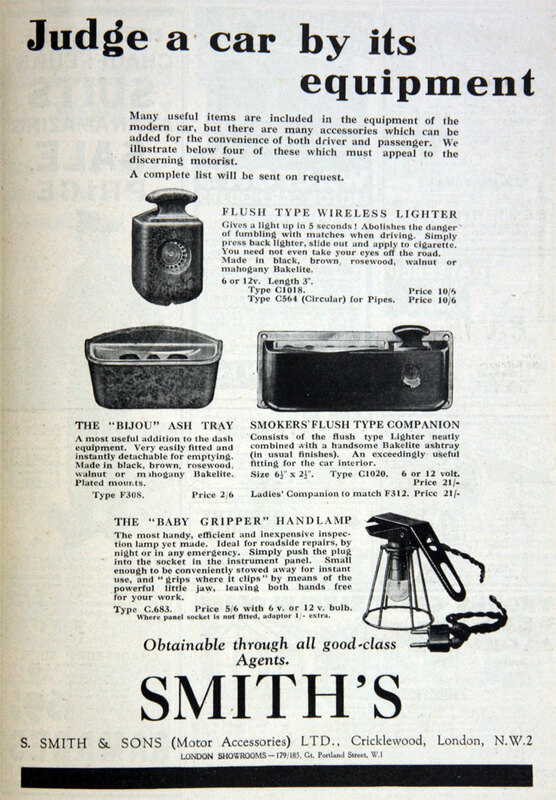 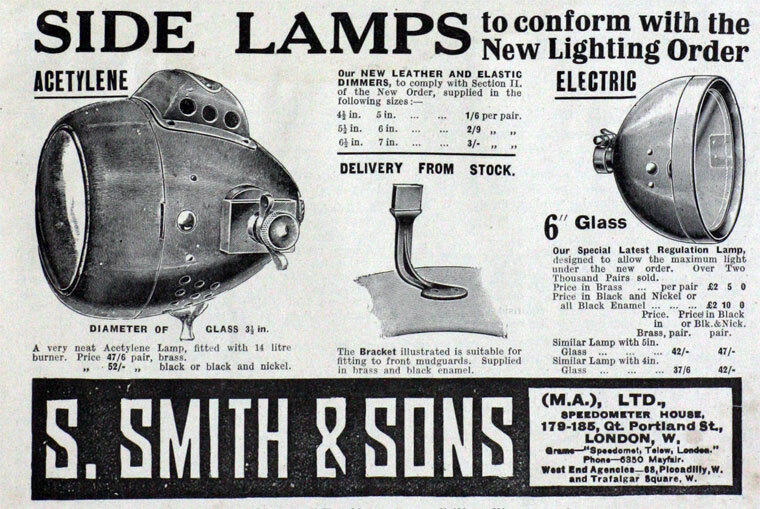 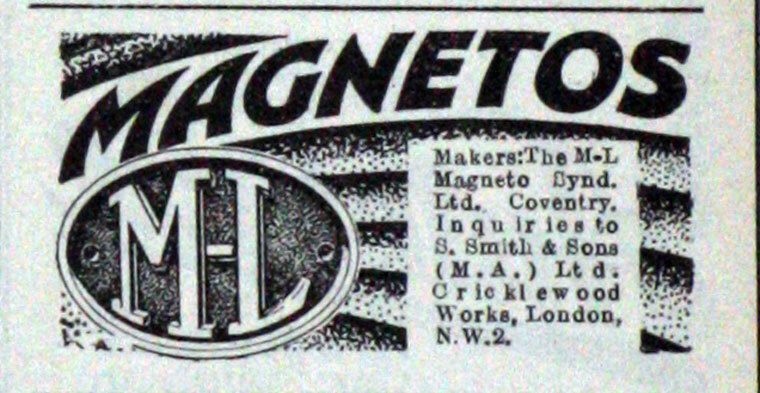 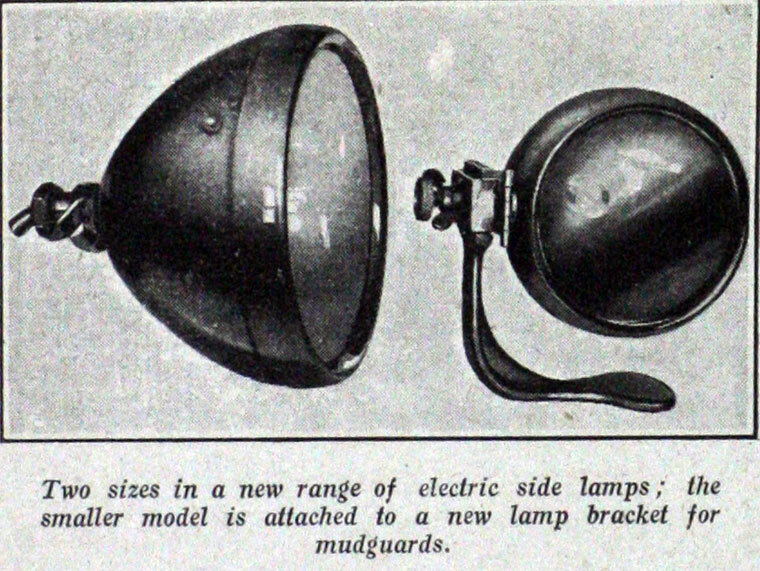 These were put on the market towards the end of 1931. 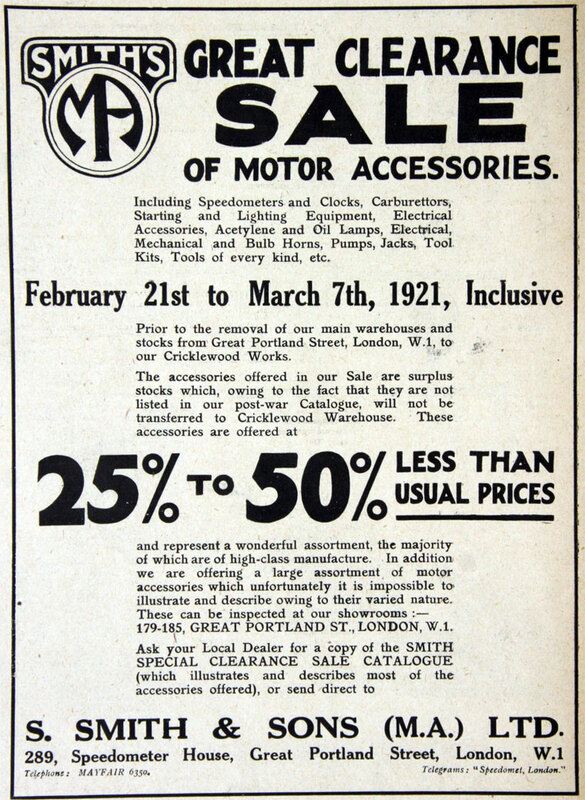 This page was last edited on 8 March 2019, at 05:02.